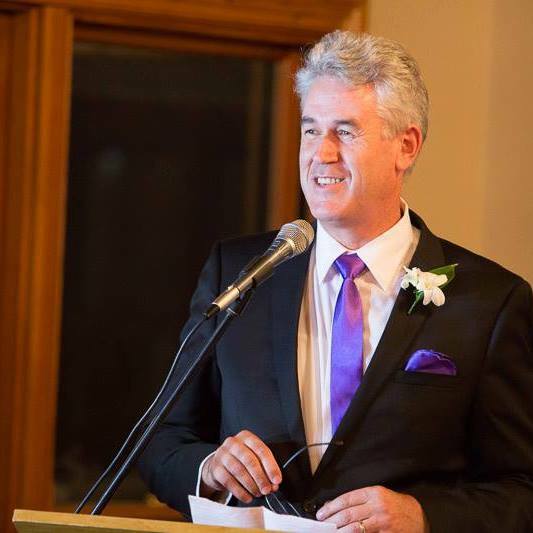 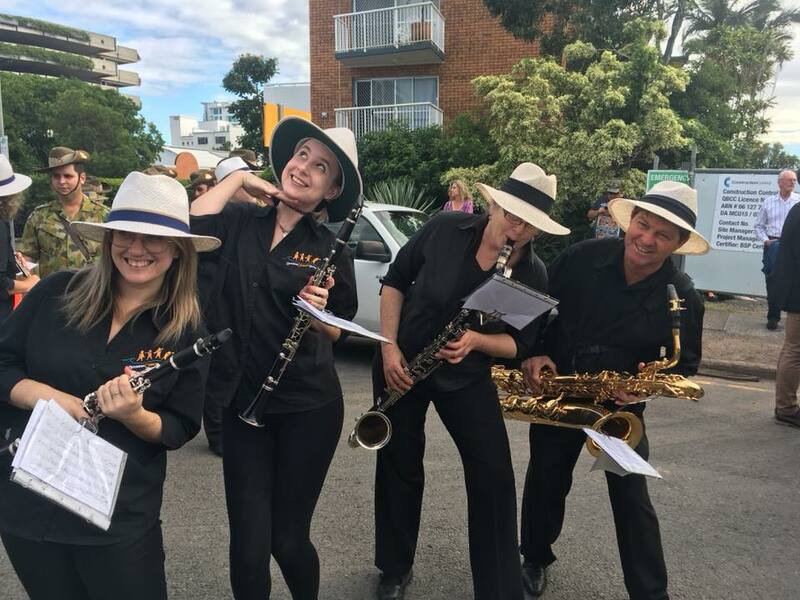 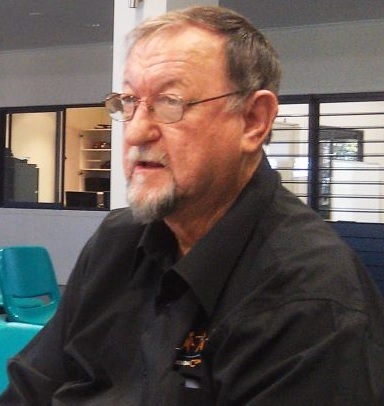 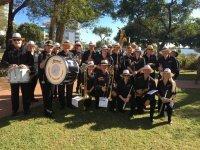 We would like to welcome you to the Buderim Concert Band's website. 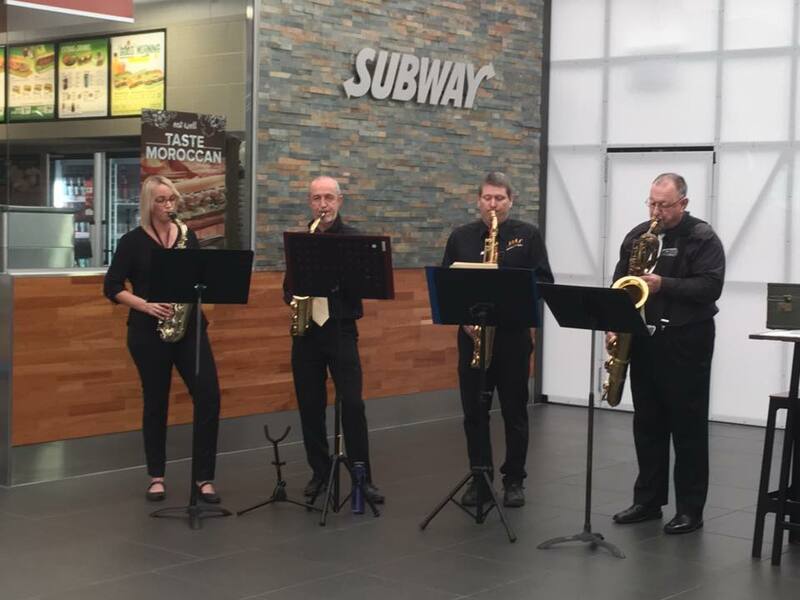 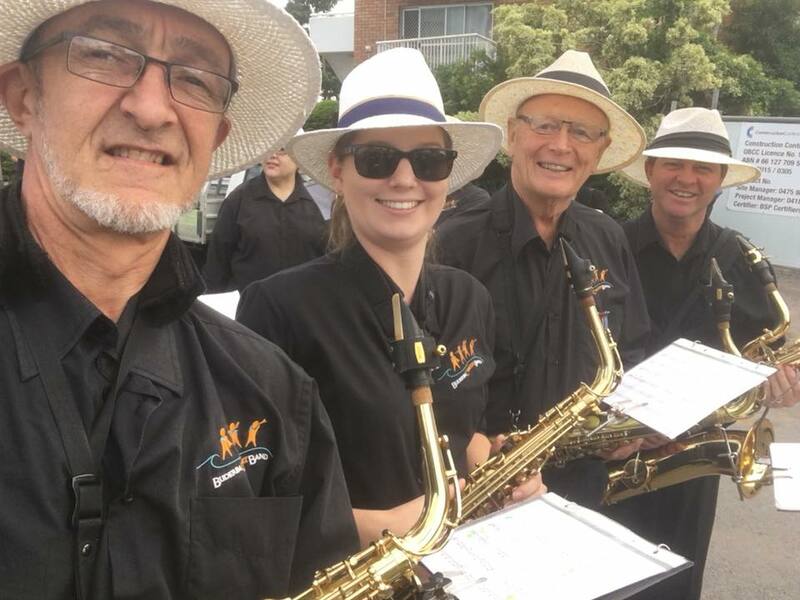 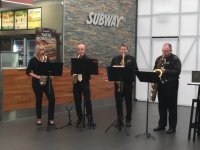 We are a group of amateur, semi-professional and retired professional musicians coming from all walks of life including doctors, sales representatives, information industry personnel, school and university students, builders, engineers, teachers, and retirees. Our ages range from 14 to 84 and everything in between. We hope you will find this site informative and hope you are able to join with us as a musician or as part of our audience in the months to come. 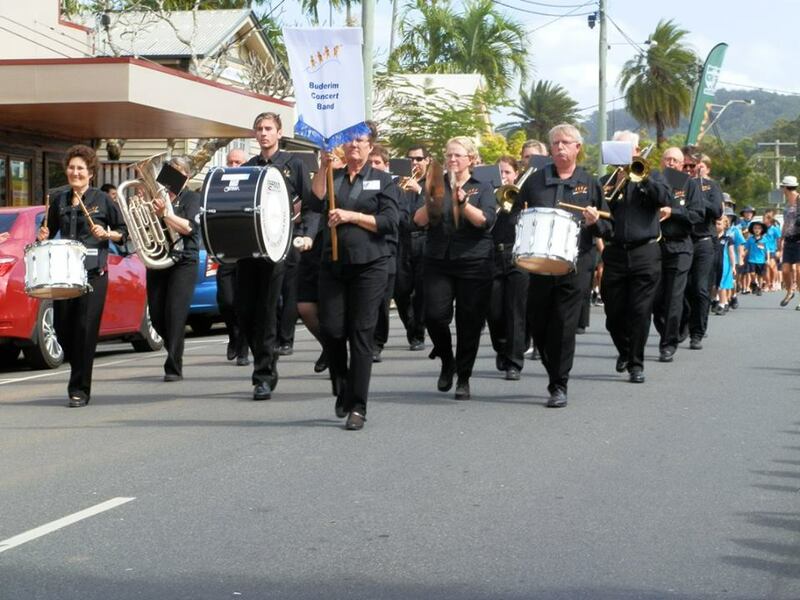 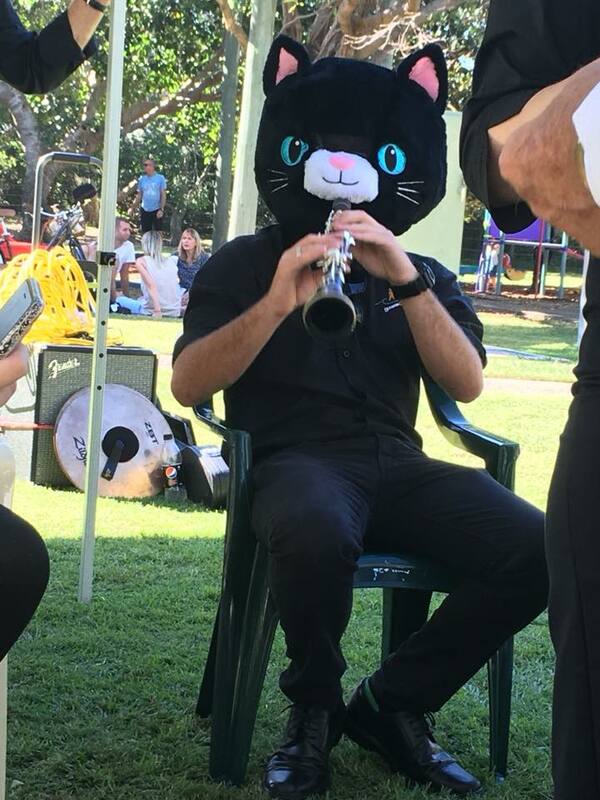 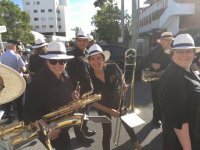 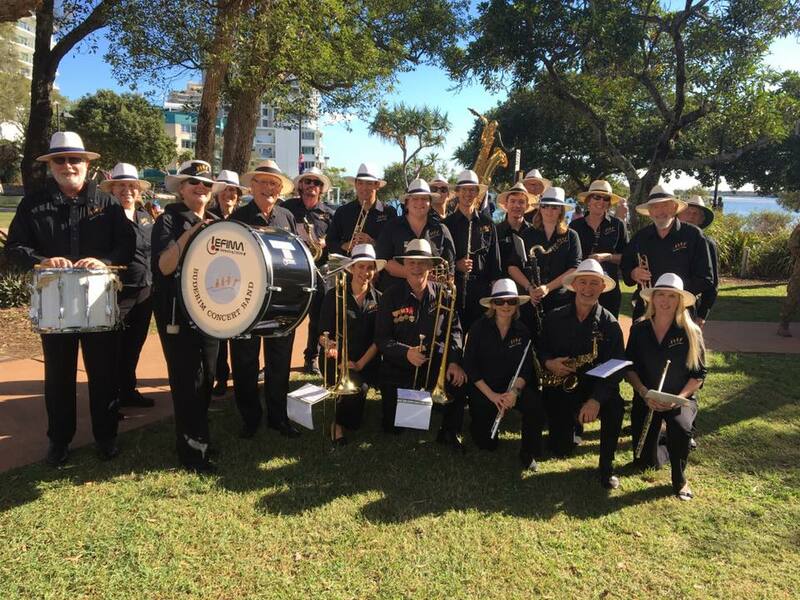 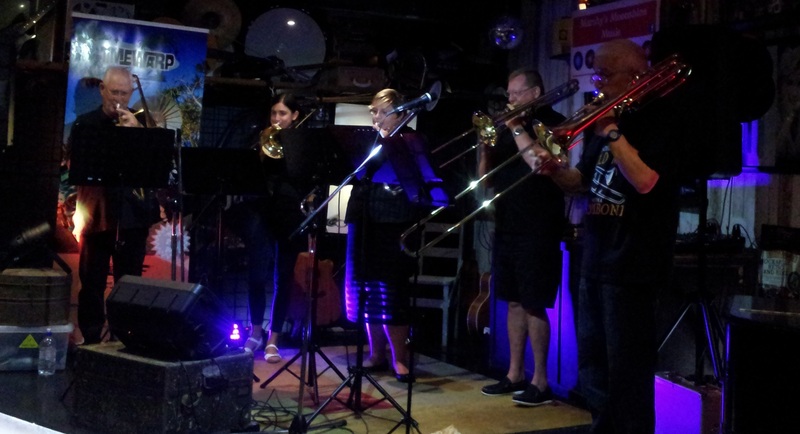 You might also like to check out Buderim Concert Band's Fan page and share it with your friends. Find out about upcoming events; post photos and comments. 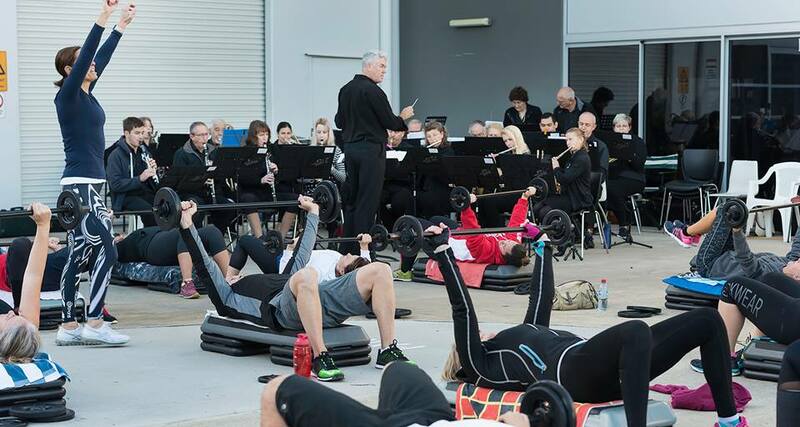 Parents and partners are encouraged to attend rehearsals at any time and enjoy the welcoming family atmosphere. 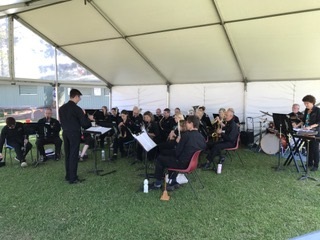 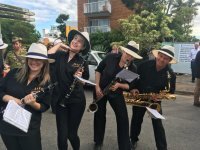 We welcome concert band musicians who are holidaying on the Sunshine Coast to join with us for a few rehearsals and any associated playouts.